Get Better Vision This Spring. Call Today! 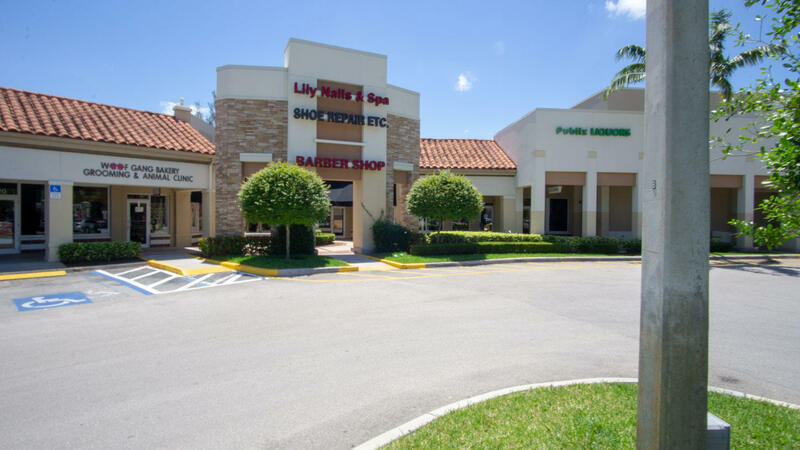 If you're looking for quality family eye care in Boca Raton, FL, look no further than Eagle Eye Optical. As a family owned and operated business, we treat all our patients as family members. 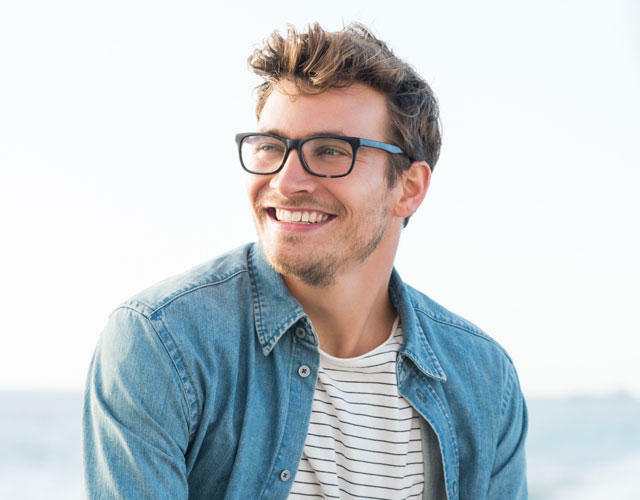 Whether youre being fitted for your first pair of contact lenses or updating your glasses, your personalized care is our priority. Our eye care center provides you with experienced eye doctors and opticians who genuinely care for you. With state-of-the-art technology, we offer comprehensive vision examinations to give your vision the level of care it deserves. 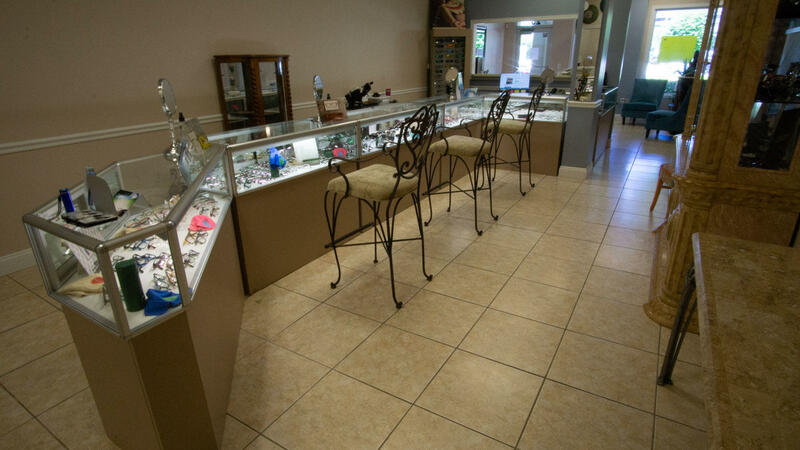 We offer a wide variety of contact lenses as well as luxury designer frames. From our family to yours, you can count on us. Call us today to schedule your appointment! Full comprehensive eye exams with dilation|screening for immaculate generation|retinal detachment|retinitis pigmentosa|cataracts. 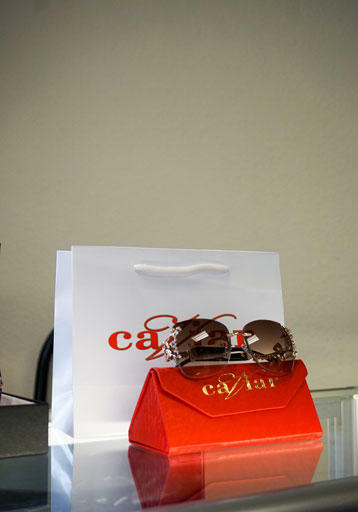 Designer frames: Maui Jim, Ray-Ban, Ovvo Optics, Tom Ford, Pier Martino, Gucci and Fabulous Fanny's. 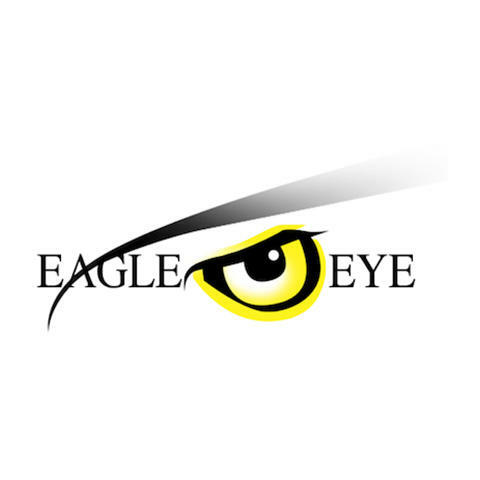 Currently there are no reviews for ' Eagle Eye Optical '.